Vidya Balan has recently taken the stand in favour of Kangana Ranaut in her ongoing feud with Hrithik Roshan. It is being rumoured that not everybody is happy with her after she publicly said that she admires Kangana Ranaut. Vidya Balan loves the Pakistani serials that are aired on television. She says that she loves them for their fabulous writing. She is already a fan of a few actresses there in Pakistan. Vidya Balan considers herself part-Bengali. Vidya can speak the language well and follows some of the traditions as well. 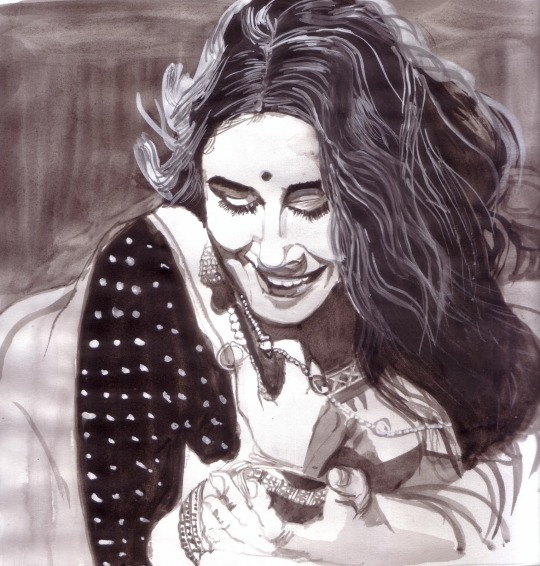 Recently, some people referred to Vidya as a Bengali in a public function which didn’t amuse her. Vidya Balan who was recently admitted to a Mumbai hospital for kidney stones has now been advised strict diet restrictions. But apparently Vidya is not adhering too much for the doctor’s advice and frequently flouting it. Rumour has it that Vidya Balan recently travelled by a local train while shooting for a film in Kolkata. She said that she will be taking the local train in Kolkata again.